Welkom op de Peloponnesos, in de voetsporen van Pelops. Op deze site staat volop informatie over alles en nog wat. Toch is er maar één recept voor de ware liefhebbers. Zien is geloven! Voor vragen e/o een reservering kun je contact opnemen via villafiniki@gmail.com of +31 6 52 02 22 49. Greece is our favorite holiday country. We have traveled around for years and on many beaches we have day and night dreams to live here permanently. 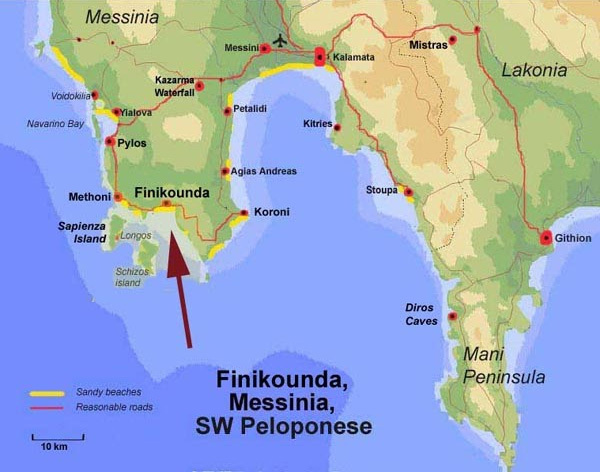 And then we discovered Messinia on the Peloponnese; 100% Authentic and pure Greek! For us the paradise on earth. At the right moment, because our heart was completely hollow when we entered Villa FINIKI. The message was clear: here we are going to live. With the purchase of this ‘home’, our dream now becomes a bit of a reality. 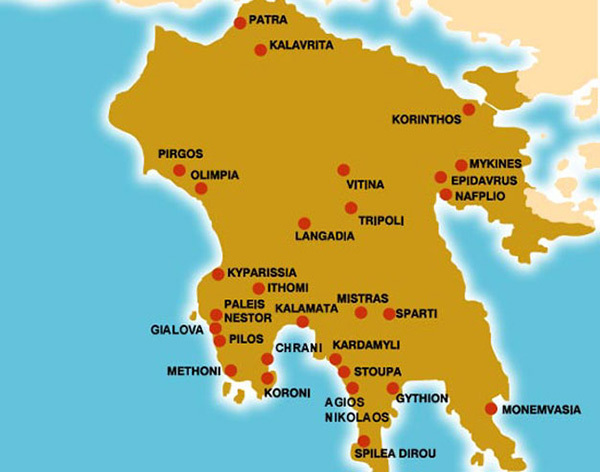 Step by step, we now focus our arrows on our final move to Greece. And meanwhile we give everyone the chance to discover this beautiful Greek area. Either way: Villa FINIKI is for rent …! This site provides plenty of information about anything and everything. However, there is only one recipe for true lovers. Seeing is believing! For questions and / or reservations, you can contact via villafiniki@gmail.com of +31 6 52 02 22 49.